With its high quality products, as well as efficient and flexible services, Liri Tent has won great reputations from customers all over the world. Liri Tent whose products have been exported to over 120 countries and regions. It has maintained the leading position in tent exporting for 18 consecutive years. 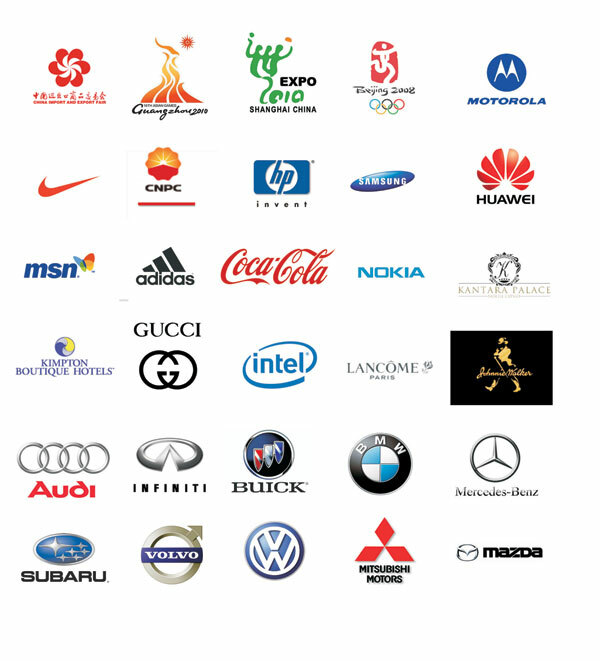 What’s more, Liri has been the exclusive supplier or sponsor of numerous domestic and international events.